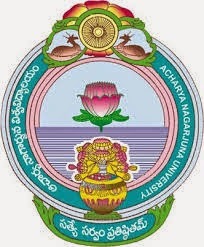 Acharya Nagarjuna University Distance Education Hall Tickets of UG & PG Exams December-2015 are now available and you can download them from the below. The examinations are going to be held from 7th-December-2015 on words. 1. Visit the link provided on this page.